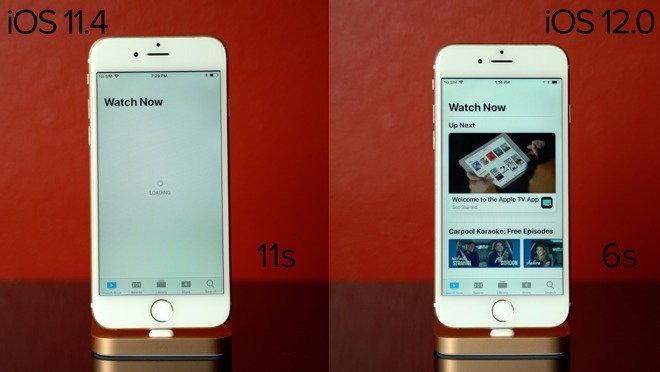 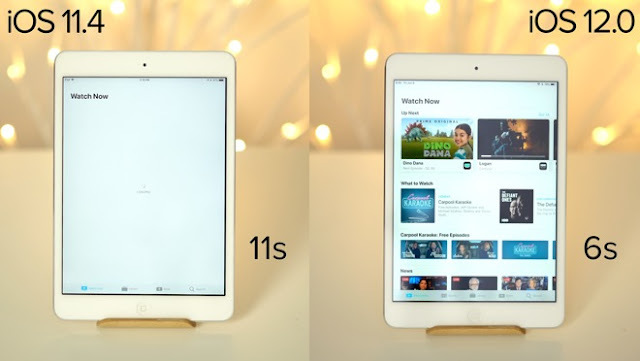 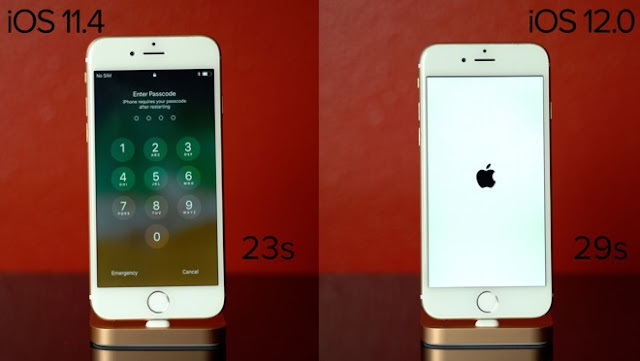 Is iOS 12 MUCH faster on older Apple devices ? 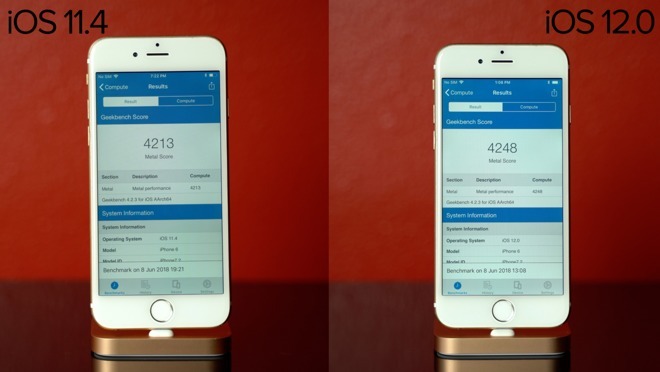 iOS 12 Geekbench 4 CPU GPU Test. 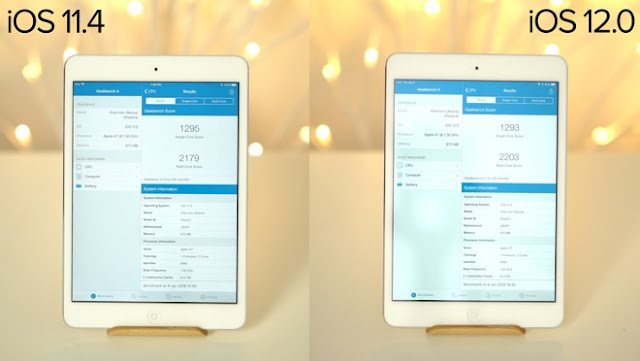 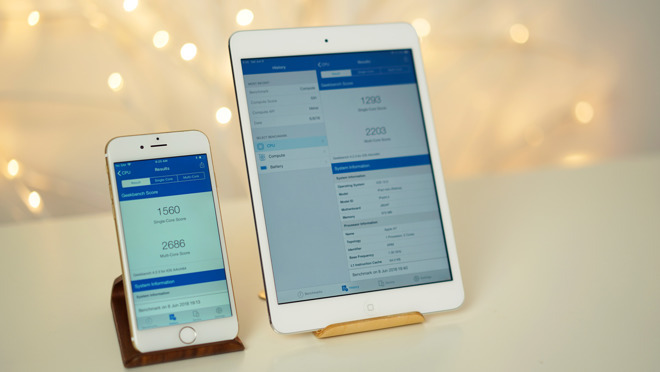 iOS 12 on iPhone 6 and iPad mini 2.